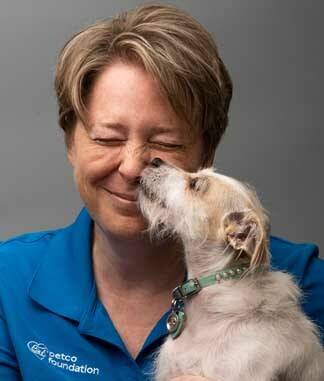 Ms. Cosby serves as the Petco Foundation’s Director of Lifesaving Programs & Partnerships overseeing the Foundation’s in-store adoption, fundraising, and investment (grants) programs. Prior to joining the Foundation her experience included President & CEO of the Pennsylvania SPCA, Executive Director of the Animal Care and Control Team of Philadelphia and other leadership roles overseeing animal sheltering, humane law enforcement, animal control, high-volume spay and neuter, and veterinary clinic services. Throughout her career she has utilized customer focused, data driven strategies, and a sense of urgency to improve organizational performance and increase lives saved.